Listen to "The Blake & Sal Show" on Spreaker. Listen to "The Blake & Sal Show Year One" on Spreaker. 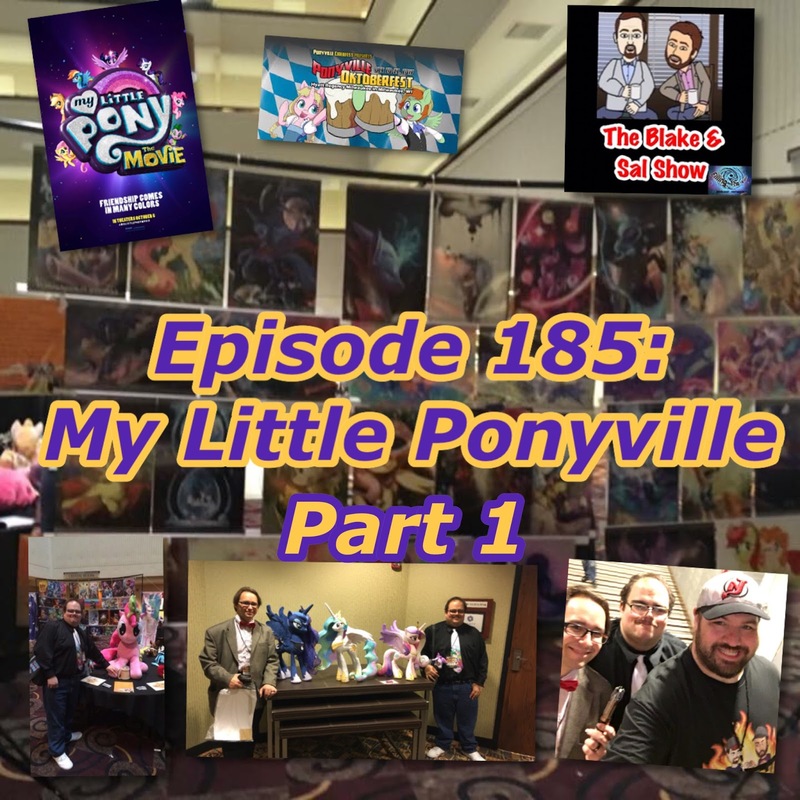 Blake and special guest hosts Kyle and Matt discuss and break down the 2017 Ponyville Ciderfest Oktoberfest. 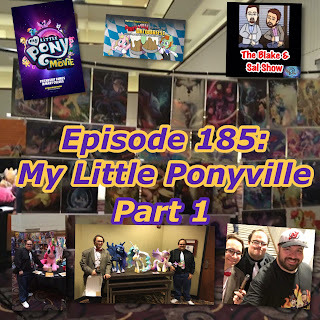 Part one includes coverage of Hooves Line is It Anyway, How To Stop Bullying and the Stein-Holding Contest.